Seven Eagle RV Park & Campground is an easily accessable park with many activities & attractions with-in walking distance of your camp site. 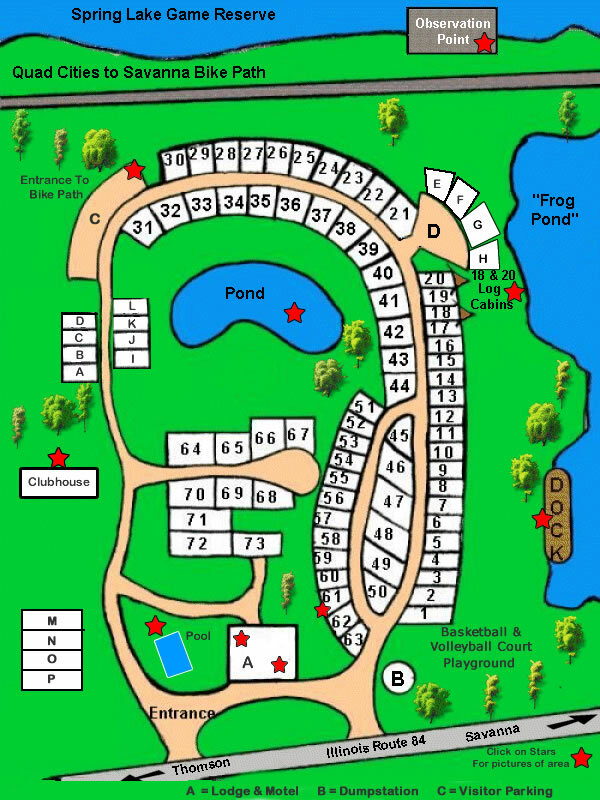 You can view and print a map of Seven Eagles RV Park - "Click Here" . You will need "Adobe Acrobat Reader". Once you have the map in view, you can use the magnifying glass to zoom in & out. You will have to click your browsers "BACK" button to return to this page.